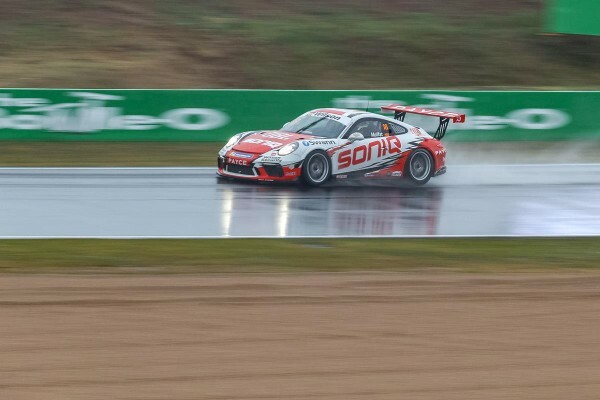 James Moffat has secured his second straight TAG Heuer Pole Position in what was the most difficult weather conditions the Porsche Wilson Security Carrera Cup Australia championship has seen this season, while Adrian Flack was the best of the TAG Heuer Pro-Am drivers at Mount Panorama. 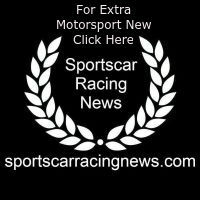 The series started Thursday with an uninterrupted 50-minute practice session, topped by Jaxon Evans, David Wall and Jordan Love, giving the drivers a taste of the wet conditions at the iconic 6.213km Mount Panorama circuit. The rain worsened for the afternoon qualifying session, with James Moffat proving to be the master in the rain, beating the next best driver Dale Wood by 0.9348secs by the end of the session. Love was the third best of the 30-minute qualifying from Michael Almond, with David Wall and Glen Wood to fill the third row of the grid for Friday’s opening race. “It’s always nice to start on the front row of the grid, but more importantly, that’s four pole positions in a row for Wall Racing. It’s a fantastic effort from all the guys in the team,” said Moffat. Flack secured the TAG Heuer Pro-Am pole position in a late charge after the session resumed; the only red flag stoppage of the day occurred late in the qualifying session to recover Roger Lago’s car from the turn one run off area. Stephen Grove was the second best of the Pro-Am drivers from Lago, The Bend class winner Anthony Gilbertson and Tim Miles. Next up for Carrera Cup at Mount Panorama will be the 16-lap opening race on Friday, which will be the penultimate race of the 2018 Endurance Cup, which Dale Wood (Pro) and Stephen Grove (TAG Heuer Pro-Am) currently lead. Saturday and Sunday will then each feature one nine-lap race.